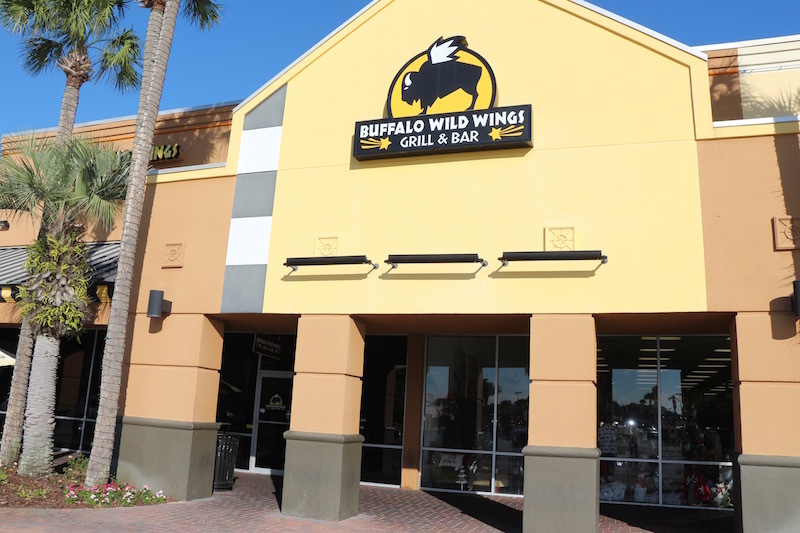 Buffalo Wild Wings Grill & Bar is one of the Top 10 Fastest-Growing Restaurant Chains in the country, and our concept is more than just a NY-style wing joint with 14 signature sauces. We are also a sports-bar, complete with a full menu featuring everything from salads to appetizers to burgers, and a variety of specialty items. All served in a relaxed, comfortable atmosphere where people like to hang out with friends, play trivia on our Buzztime Trivia system and watch their favorite game on one of our many big-screen TVs. 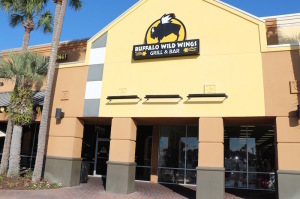 At Buffalo Wild Wings Grill and Bar, or a B-Dubs as we are commonly referred to, you can always feel comfortable pulling some tables together with your friends and staying as long as you like. We are a fun, edgy, high energy and easygoing restaurant – much like the personalities of our guests.